Just a brief update to let you know that David is bouncing back from the nastiest flu he’s had in over three years. We plan to release more detailed material soon! Many of you have asked me to write shorter updates and keep you in the loop, even if I don’t have the time or the energy to do something more substantial. So here it is! I am obviously very interested in what will actually happen as we go through the Mayan Calendar end-date. This has been my total focus, even while I was pulling through a powerful illness. I am not expecting a cataclysm or disaster. December 21st, 2012 is very likely the end of a 25,920-year cycle that over 30 ancient cultures had “encoded” into their mythologies — by some source unknown to mainstream science. These ancient cultures had no tangible, physical way to connect with each other across time and space — and yet two top historians in the 1960s, Santillana and von Dechend, made a very compelling case of the worldwide appearance of this cycle in mythology. The technical name for this cycle is “the precession of the equinoxes.” I first learned about its prevalence in ancient cultures by reading “Fingerprints of the Gods” by Graham Hancock in 1995. This cycle is heavily discussed in The Source Field Investigations, my videos, and many other articles on this site. This 25,920-year cycle isn’t just a feature of mythology — it represents the apparent motion of the stars in the night sky, which drift by 1 degree every 72 years when you look at them on the same day each year — such as the Winter Solstice. The most exciting aspect of this cycle is that the ancient prophecies almost always tell us the end of this cycle will usher in a profoundly wonderful Golden Age on earth — unlike anything we’ve ever seen before. It does appear that the Mayan Calendar end-date of December 21st is a technically accurate day for when this shift-point will occur. The scholarship on this being the correct end-date for the calendar is certainly compelling. As I argued in The Source Field Investigations, the prophecies around this date, and its outcome, are worldwide — and the vast majority of them indicate a positive, not a negative outcome. The book I’m writing now is The Synchronicity Key. Unfortunately I have been so overwhelmed with things to do that we had to bump ahead the release date to August 2013. I am still in the process of finishing the book. In retrospect, it makes more sense for me to wait until after December 21st to hand in this manuscript, since this “great cycle” is the main subject of the book. There is strong evidence that extraterrestrial humans visited Earth in our distant past, and deliberately “seeded” this cycle into ancient mythologies — for our own times. The quest to find out what this cycle “does,” if anything, and what it means for humanity, has been my strongest passion since I began reading the Law of One series in January 1996. Perhaps the most significant element, as I have now discovered, is that history keeps repeating itself — with astonishing precision — in time intervals that are precise “harmonics” of this cycle of 25,920 years. As it turns out, there is an astonishing correlation between Roman history and American history beginning at least in 1896. You simply take Roman events and move them 2,160 years ahead — and there are many shocking correlations. Based on all the evidence, the 25,920-year cycle is the visible result of an energetic structure we are moving through as a solar system. This energetic structure has an effect on how we think and feel — far more than we currently believe would be possible in mainstream science. I now believe this energetic structure is geometric in nature, and is being created by a “brown dwarf” that our Sun orbits around — in 25,920-year cycles. There is an abundance of evidence for this that will be featured in my new book, and possibly an upcoming video. Most of the clues to put this together are already in The Source Field Investigations. I realized this had to be the solution in the summertime, right before I headed out for a tour of Australia and New Zealand — and I have featured it in every lecture I’ve given since then. It would appear, therefore, that the end of the cycle represents a time in which much greater peace, happiness and abundance can result. The old “torture wheels” of war, deprivation and pain stop repeating, and we have the opportunity for a very significant change. 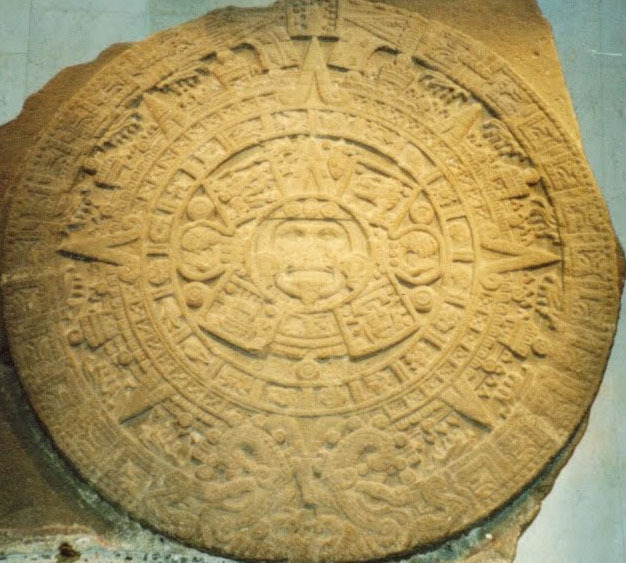 The Law of One series mentioned the “25,000-year cycle” as well, without ever referring to the “precession of the equinoxes” or the Mayan Calendar. They pinned the shift-point as somewhere around 30 years after January, 1981. We are still within the “window”, as I said in an earlier article. I am very, very glad that we have made it this far without wars, economic collapse or other massive disasters. I am very much looking forward to seeing how this all unfolds. I may write more later, but right now I have to dash out the door. I am getting a haircut for a very important shoot I can’t talk about just yet! Esoteric researcher Drunvalo Melchizedek discussed the great Earth activations fueling 2012, the magnetic pole shift that is currently affecting humans around the world, and new ways in which humans will begin to perceive and communicate in the world. A magnetic pole shift can precede a catastrophic physical pole shift, and there is some evidence there was one 26,000 years ago, and again 13,000 years ago, which would mean we are due for another one, he said. According to Melchizedek, when a physical pole shift occurred over a 14-day period during the time of Atlantis, the people went crazy and lost their memory, and we had to start all over again. In Chichen Itza in the Yucatan on 12/21/12, the calendar end date for a Mayan cycle, the Earth, the sun, and the center of our galaxy will align in an absolutely straight line, “and that hasn’t happened for almost 26,000 years,” he said. The Mayans will celebrate on December 22nd at the start of their new cycle, though there is a doomsday aspect to their prophecy, he continued. While they believe a massive cataclysmic event is coming, the Mayans have said that human consciousness will escape to a higher dimensional level on Earth, and experience a kind of ascension, he recounted. He cited the significance of the human heart in Mayan and ancient cultures. Current research such as at HeartMath also points toward the intelligence of the heart, he noted, adding that inside the heart, small areas are generating toroidal fields that extend 8-10 feet out beyond the body. Regarding crop circles, Russian researchers decoded complex mathematics shown in authentic formations, and found a warning that Earth would suffer eight catastrophes in a row, and we can only survive the first one, Melchizedek reported, noting that the ancient Mayans reached a similar conclusion. Drunvalo Melchizedek is the author of four books including The Ancient Secrets of the Flower of Life, Volumes I and II, Living in the Heart and Serpent of Light. Drunvalo also founded the Flower of Life Workshops with over 300 trained and certified facilitators teaching in over sixty countries. He is consultant for the international Internet magazine, Spirit of Ma’at, with over 1 million viewers each year. Drunvalo is a world traveler and has given workshops, seminars and lectures on sacred geometry, human energy fields, spirituality, meditation and living in the heart in 45 countries. 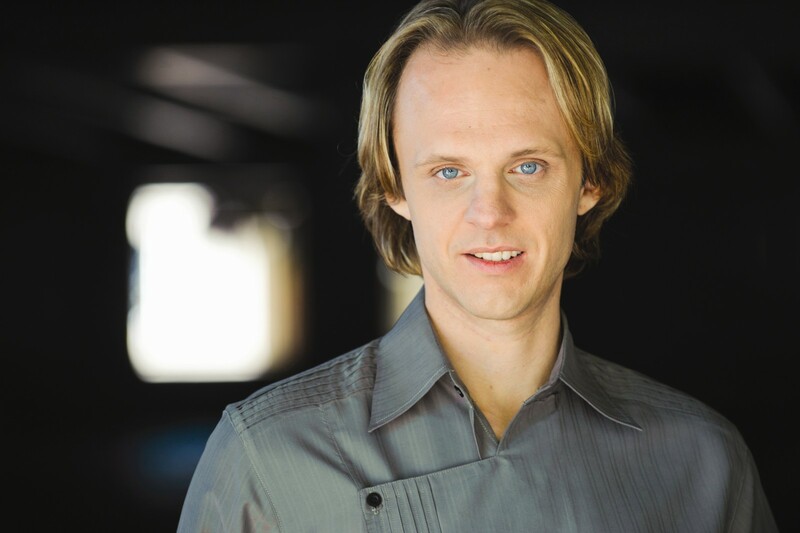 His meditation with the angels and his work with prana and energy healing has helped tens of thousands of people. Various existential risks have the potential to destroy, or drastically restrict, human civilization; could cause human extinction; or even cause the end of Earth. Severe events could cause the extinction of all life on the planet Earth, the destruction of the planet Earth, the annihilation of the solar system, to the annihilation of our galaxy or even the entire universe. Existential risks are distinguished from other forms of risk both by their scope, affecting all of humanity, and severity; destroying or irreversibly crippling the target. Natural disasters, such as supervolcanoes and asteroids, may pose existential risks if sufficiently powerful, though man-made events could also threaten the survival of intelligent life on Earth, like catastrophic global warming, nuclear war, or bioterrorism. Despite the importance of existential risks, it is a difficult subject to study directly since humankind has never been destroyed before; while this does not mean that it will not be in the future, it does make modelling existential risks difficult, due in part to survivorship bias.